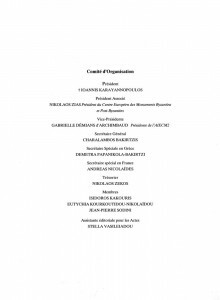 VIIe Congrès International sur la céramique médiévale en Méditerranée. 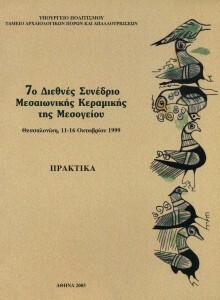 Charalambos BAKIRTZIS Ed. 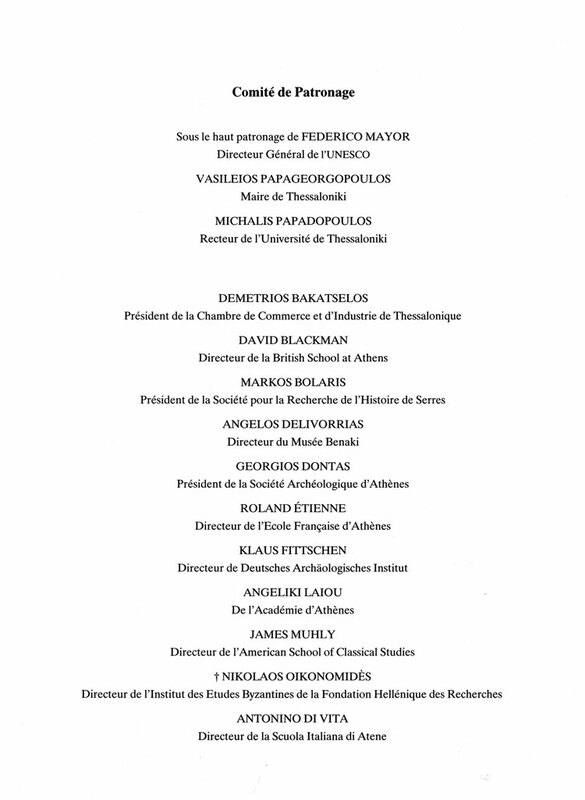 Tessaloniki, 11-16 octobre 1999. Athènes, Ed. 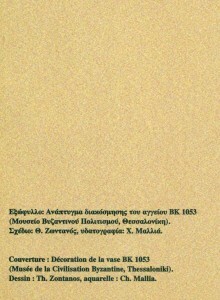 de la Caisse des Recettes Archéologiques, 2003, 777 p.
Papanikola-Bakirtzi (D.), Mavrikiou (F.N. ), Bakirtzis (C.).— Byzantine Glazed Pottery in the Benaki Museum, Benaki Museum, Athens 1999, 204 p.
On the occasion of the 7th International Congress on Medieval Ceramics in the Mediterranean (Thessaloniki, 11-16 October 1999), the Benaki Museum in Athens organized a temporary exhibition of its collection of Byzantine glazed pottery and published the catalogue of the exhibition in Greek and English. 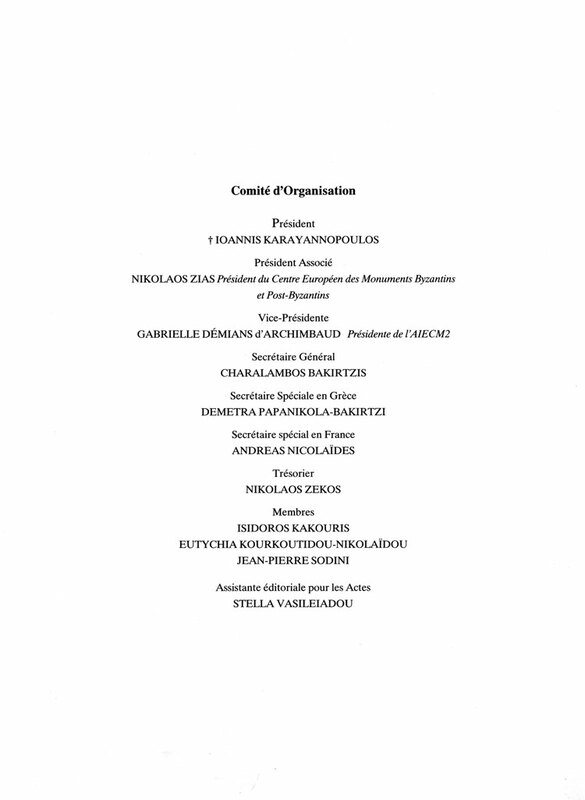 The collection was started by the founder of the museum, Andonis Benakis, and but it was augmented and systematised by the museum’s first director , Theodoros Makridis (1931-40). 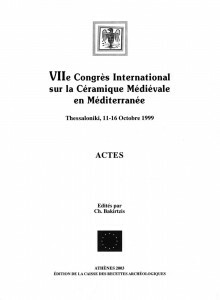 The introduction to the catalogue describes how the collection was put together and underlines the importance of the collection, the core of which is made up of wares from Constantinople and talks about the interest which Byzantine glazed pottery aroused among scholars and collectors in the first hald of the twentieth century. This is followed by the catalogue proper, 357 items in white or red clay, divided according to their decorative technique into groups: Painted Ware (Polychrome tiles and vases, Green and Brown Painted Ware, Brown Painted Ware, Blue Painted Ware); Incesed Ware; Relief Ware/Slip-painted Ware; Sgraffito Ware (Fine Sgraffito Ware, Painted Fine Sgraffito Ware, Incised Sgraffito Ware, Champleve Ware, Zeuxippus Ware); Palaeologan Ware (Plain Sgraffito Ware, Green Sgraffito Ware, Brown and Green Sgraffito Ware, Cypriot Sgraffito Ware); Plain Glazed Palaeologan Ware. Each group is preceded by an introduction giving technical characteristics, datings, and comments on the ceramics in that group. All the pottery in the catalogue is illustrated by black-and-white photographs, and the most important pieces are accompanied by colour photographs and by drawings of the decoration and sections. 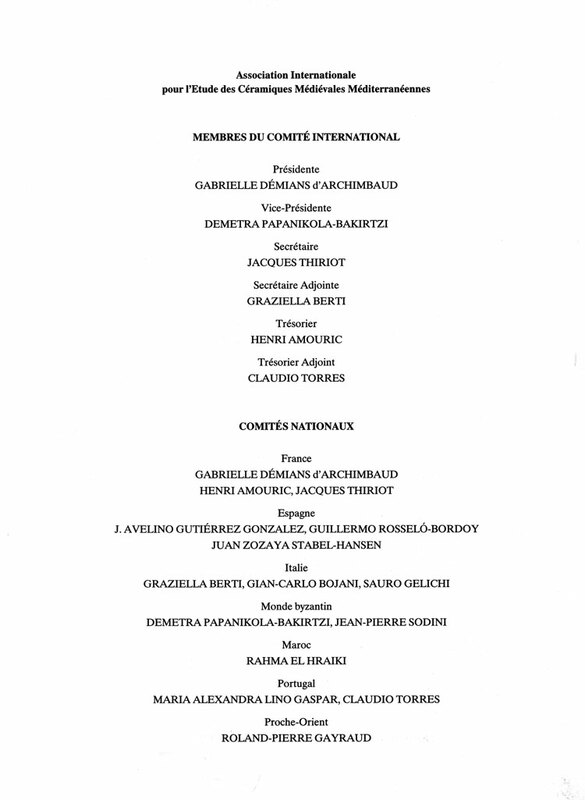 An abbreviated bibliography accompanies the footnotes. 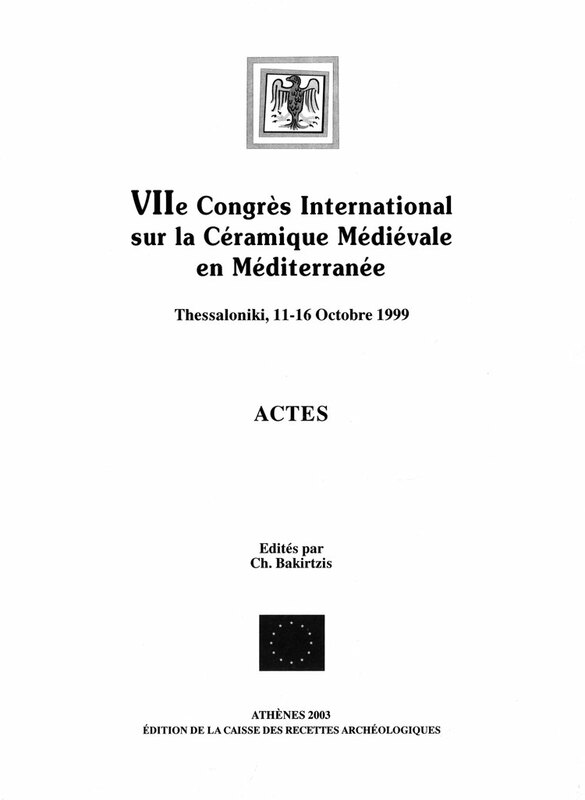 Papanikola-Bakirtzi (D.) ed.— Byzantine Glazed Ceramics. The Art of Sgraffito. 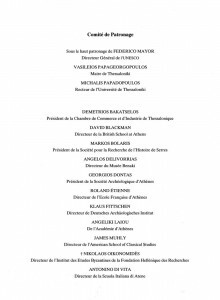 Published by the Archaeological Receips Fund. Athens, 1999. 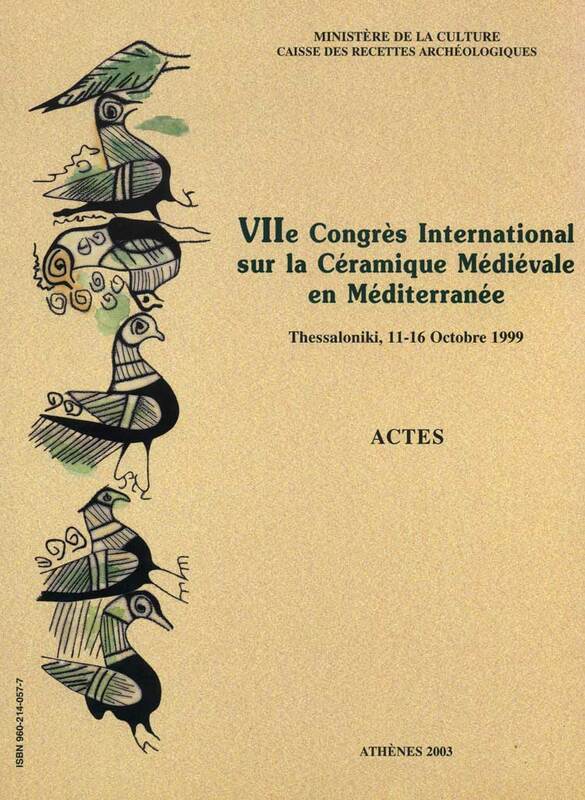 On the occasion of the 7th International Congress on Medieval Ceramics in the Mediterranean which was held in October 1999 in Thessaloniki, the Museum of Byzantine Culture organised an exhibition entitled Byzantine Glazed Ceramics. The Art of Sgraffito, which was accompanied by a catalogue in greek and english. The 270 pages present 307 vases from all over Greece, from the Peloponnese to Crete and Thrace each with a detaided commentary and fully illustrated with colour photographs and profiles. 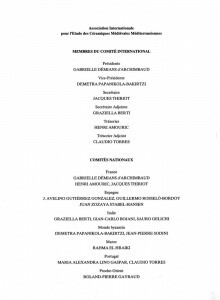 The catalogue is divided into three parts. 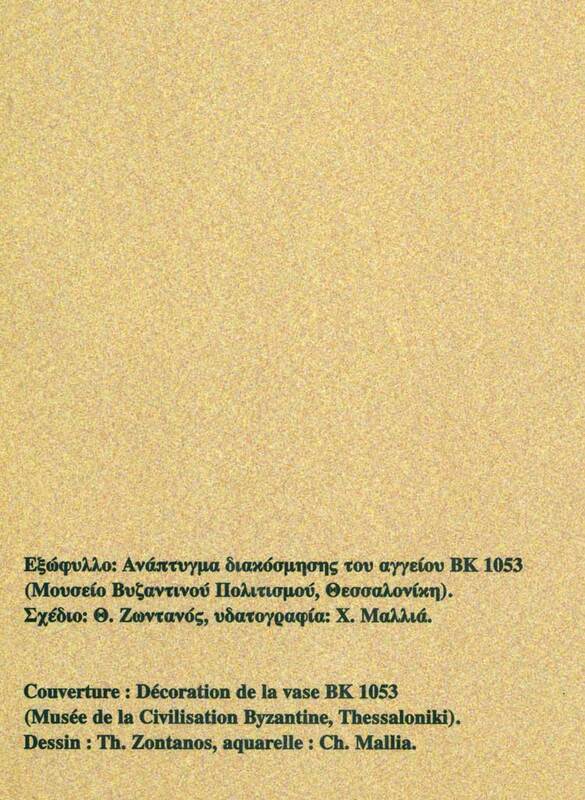 The first is devoted to the history and evolution of engraved decoration from the Middle Byzantine to the Post-Byzantine period (11th-17th cent.). 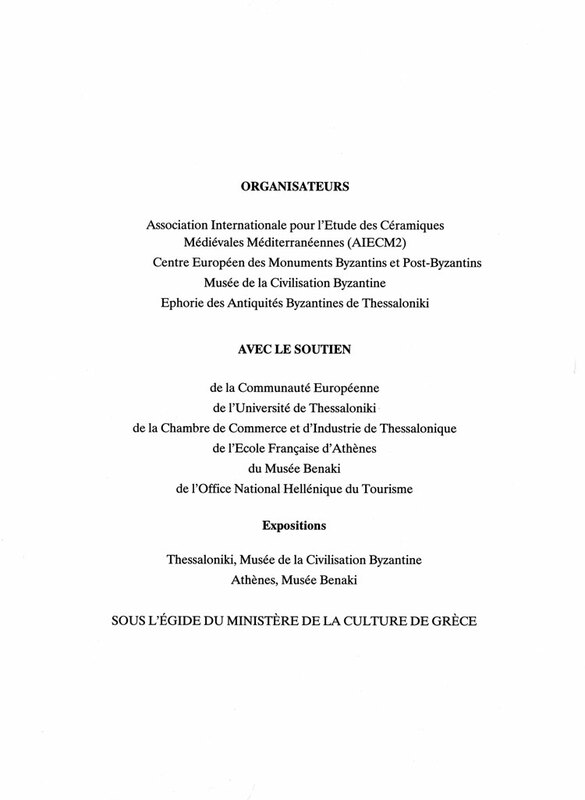 The third part contains groups of wares with shared features that may be attributed to specific production centres in Greece. There are also a significant number of finds associated with the pottery manufacturing process, such as remains of kiln equipment and deformed, burned or unfinished wares. 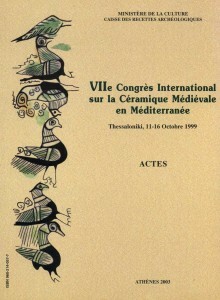 Byzantine Glazed Ceramics. 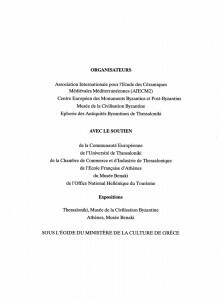 The Art of Sgraffito aspires, through the 300-plus representative items which it presents and the introductory texts written by Demetra Papanikola-Bakirtzis, Aikaterini P. Dellaportas, Guy D. R. Sanders, Nikolaos Zikos, Georgia Papazotos, to make a contribution to the study of Byzantine pottery.